It is with much anticipation and great excitement that Crean Lutheran Athletics announces the hiring of Ms. Millicent Powell as the new head water polo coach. Please welcome Coach Powell to our Saints family! 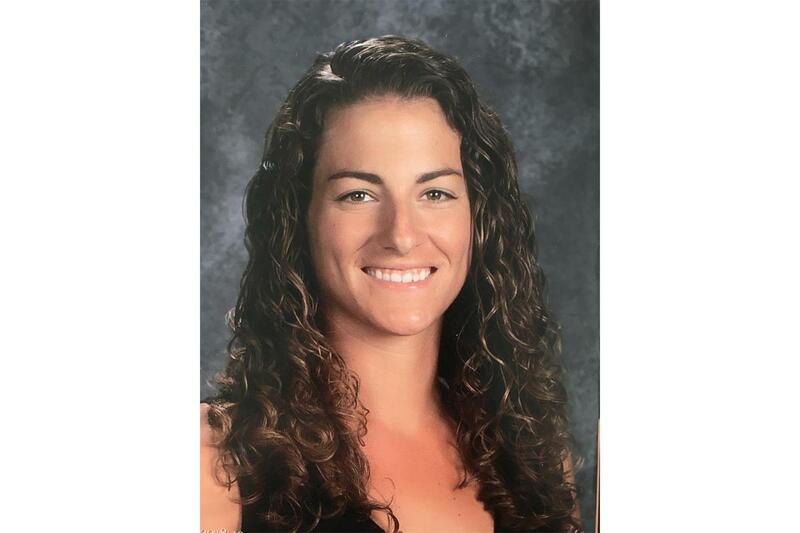 Ms. Powell currently serves as math department chair at Garden Grove High School and enjoys teaching algebra 2, trigonometry, statistics, and geometry. Coach Powell was quite accomplished as a water polo player. In high school, she led her team to a state championship and earned a number of honors, including all MWPA 1st Team, MWPA All-Region, MWPA All-State, and 1st Team All American. At the collegiate level, Ms. Powell competed at the University of Michigan where she was a member of the Big Ten Championship teams in 2009, 2010, 2011, and 2012. She was 1st team All-Conference in the Big Ten Conference in 2011 and was selected as the Big Ten Most Valuable Player in 2012. Coach Powell is an experienced coach. She has­­­­­­­ coached water polo at both the youth and high school levels. Now, she looks forward to growing the Saints program. Ms. Powell’s passion for the game, coaching expertise, her caring spirit, and her love for our Lord and Savior make her a perfect fit for Crean Lutheran High School.